Conveniently located on Montgomery Highway near the intersection with Murphy Mill Road. 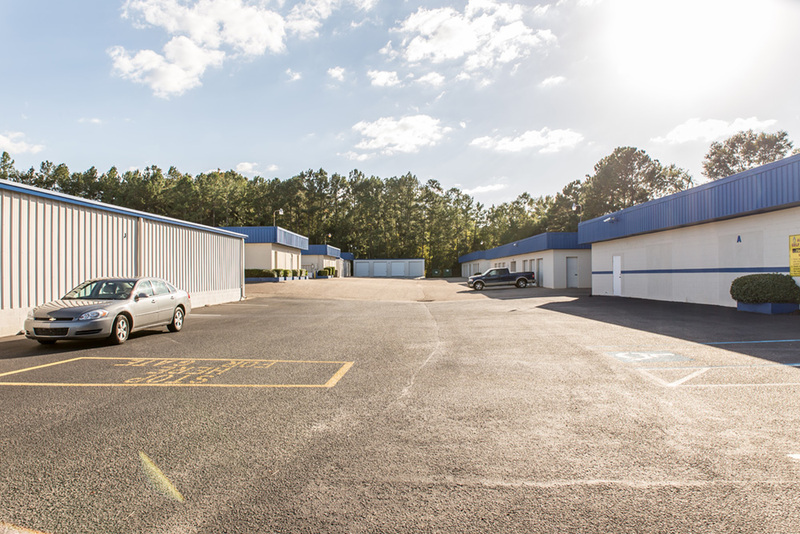 The Montgomery Highway American Self Storage location offers non-climate controlled storage of up to 600 square-feet and climate controlled storage units up to 200 square-feet. It also features 24-hour access via keypad security and is well-lit and monitored using video surveillance.